The newest property to be added to the National Register of Historic Places closes out the month. The Federal Building’s inclusion on this list was announced earlier this month. 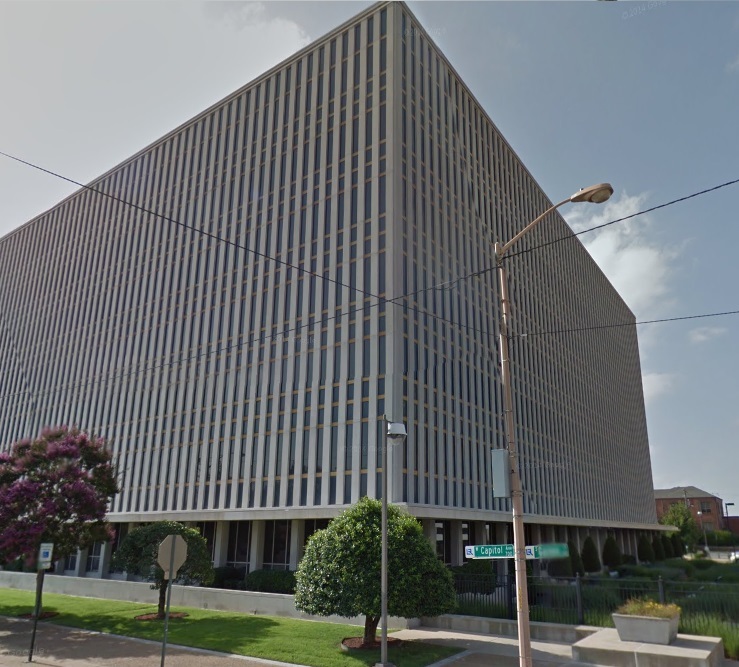 The seven-story Federal Building at 700 West Capitol Avenue was constructed in 1959-61. It was designed in a modern style, featuring a uniform exterior grid of spandrel and plate glass framed by rows of aluminum bands and columns of white stone. The vertical bands mimic the neoclassical columns of the adjacent 1930s Federal Courthouse. While both structures are unique and representative of their architectural styles, a harmony exists based on the strong vertical lines and the use of the white and grey based primary color scheme. Fans of superheroes, Game of Thrones, Doctor Who, Harry Potter, comics, and gaming will converge on the Central Arkansas Library System’s (CALS) 2nd Annual CALS Con on Saturday, May 30, from 9 a.m.-5 p.m on the Main Library campus, 100 Rock Street. All CALS Con events are free and open to the public. CALS Con is a family-friendly celebration of all things fandom. The event kicks off the library’s 2015 superhero-themed Summer Reading Club, Every Hero Has a Story. Fans of all ages may come dressed as their favorite character. The day will include six panels, a social media scavenger hunt, table top gaming, LEGO display and open building, drop-in gaming area, and a meet up area. The first 700 people to register for the event will receive a special CALS Con swag bag. CALS Con will conclude with a cosplay contest at the CALS Ron Robinson Theater, 100 River Market Avenue. 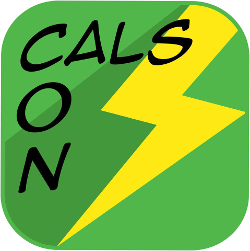 Attendees are encouraged to post about their CALS Con experience on social media using #CALScon2015. 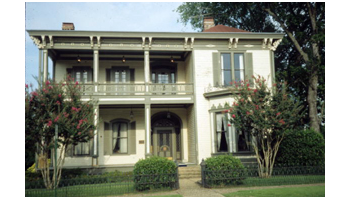 The White-Baucum House is an architecturally significant structure with important historical. associations. The building, with its strong principal entrance, dominant porches and careful detailing, is one of the earliest and best examples of Italianate architecture in the state. The home was constructed in 1869-1870 for Robert J. T. White, who was then Arkansas Secretary of State. In 1876 the building was sold to George F. Baucum, who entered business in Little Rock after distinguished service in the Civil War. Baucum operated a wholesale grocery business, was a cotton broker, was president of the Bank of Little Rock for a time and was one of the founders of the Board of Trade of the city. The Baucum family lived in the how until the mid-1920s. Lora B. Busick occupied the place from 1935 to 1957. After being left vacant for four years, the house was adapted to new uses, It served as the home of two restaurants, an interior design studio, a nightclub, an advertising agency, and later an engineering firm. For several years it sat vacant and fell into disrepair. It has since been restored. 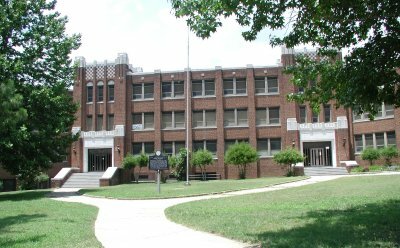 It was added to the National Register of Historic Places on Leap Day (February 29) in 1980. Arkansas Sounds brings the Sounds of Arkansas to the stage of the Ron Robinson Theater. 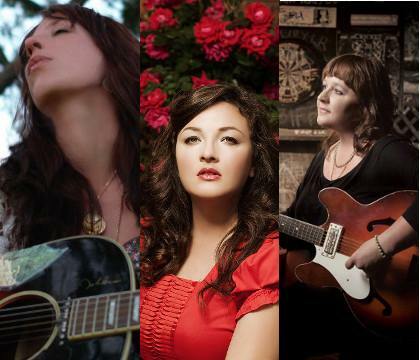 Tonight is a special treat as three songstresses join forces performing as The Wildflowers. Amy Garland, Bonnie Montgomery, and Mandy McBryde have recently formed the Wildflowers, performing music with folk, country, rock, and blues influences. This concert will feature a brief solo set by each artist, followed up with a full set to be performed by the trio all-star back up band (Nick Devlin on guitar, Bart Angel on drums, Brent LaBeau on upright bass and Geoffrey Robson on fiddle). The concert starts at 7pm. Tickets are $10 for the general admission seating. Today’s historic property is unique for Little Rock. It is one of the only (if not the only) Art Moderne style residences in Little Rock. The Knoop House was built in 1936-1937 in Hillcrest for Werner and Faith Knoop. Designed by the architectural firm of Brueggeman, Swaim & Allen, the Art Moderne style of the house departed dramatically from, the mere typical period revival styles of the Hillcrest neighborhood. The Knoop House was (and still is) an outstanding Modernistic architectural statement in an area filled predominantly with English Revival, Colonial Revival, American Four Square, and Bungalow styles. The house was built by Werner and Faith Knoop in 1936-1937. 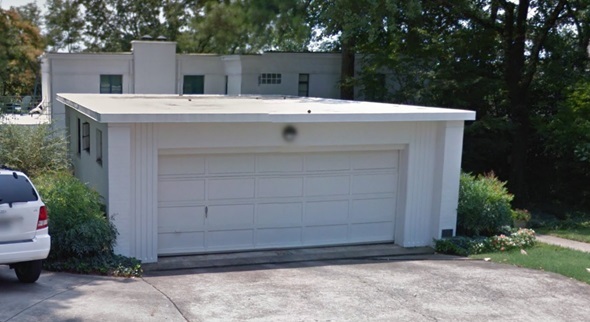 In 1948, the original garaged was enlcosed and a new garage was added to the front of the house. Mr. Knoop was a mechanical engineer and founding principal in what is now the Baldwin & Shell Construction Company. 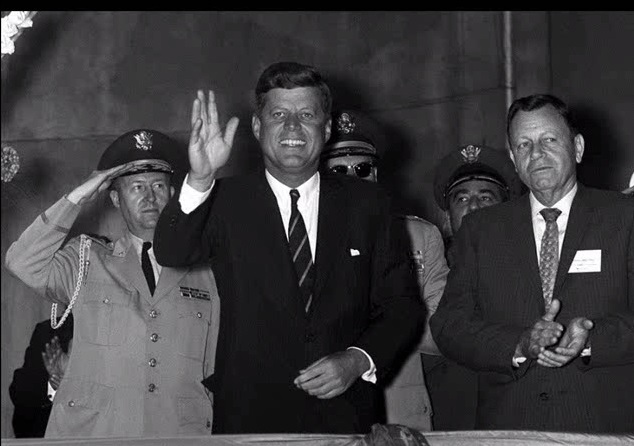 After having served on the school board, in 1957 Mr. Knoop became the first Mayor of Little Rock under the “new” city manager form of government and continued to serve the City on various committees even after his term as Mayor ended. Faith Yingling Knoop was a well-published author of magazine articles, textbooks, and children’s books. The Knoop House’s simple, restrained detailing is typical of the Art Moderne style, as is the emphasis upon large uninterrupted expanses of smooth wall surface, the preference far a light palette and the selection of such modern materials as metal casement windows and glass block. The Knoop House was added to the National Register of Historic Places in August 1990.